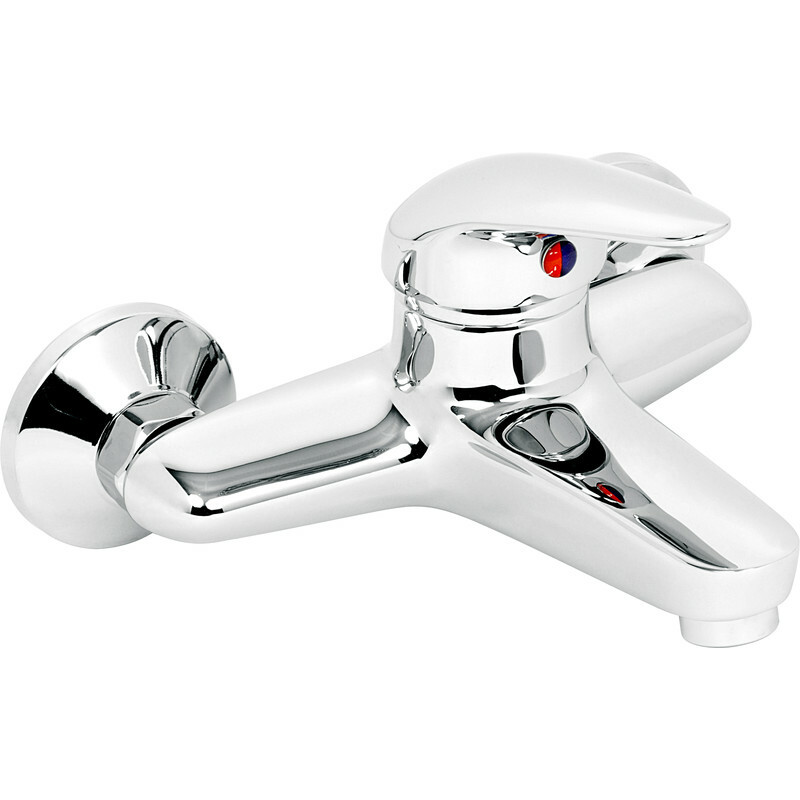 Chrome plated brass tap. Operating pressure 0.5 bar for best performance. Can be converted to bath mixer using 83848 .